A software application is a loving entity that has to react to multiple competitive forces. As such, it is in a constant state of flux and improvement, both because bugs have to be corrected, a s well as functionality upgraded to meet new market needs. Our custom mobile apps development expertise ensures we develop category defining apps cross diverse categories such as business, gaming, entertainment and many more. Our skills lie in setting up individual resources and/or dedicated software development teams for outsourced site development, product development, game development and application maintenance. Our software factory services deploy dedicated teams that cater your company’s dynamic IT demands on an ongoing basis. The teams are at your service to develop, maintain, integrate or migrate your IT ecosystems utilizing best-in-class software engineering methodologies and management practices. At Wirefin Creative we put together the perfect mix of experienced and young talent with the main objective of developing fresh ideas for branding & identity, editorial design, web design, app design and any other project. With over 15 years of experience and near to 200 engineers, Wirefin specializes in the deployment of state of the art software nearshoring services. 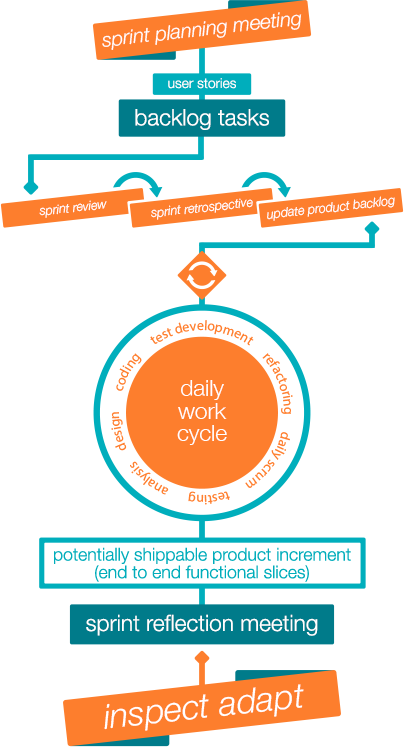 We are an (Agile) shop by conviction, as well as having a solid experience deploying projects in formal methodologies, such as SEEM enabling the right mix of prescriptive, artifact-heavy, RUP-like methodologies. Wirefin is a nearshore software development and application maintenance outsourcing company located in the heart of Mexico. We provide nearshore outsourcing solutions to enterprises in USA, Canada and Latin America and offshore software development services to Europe. 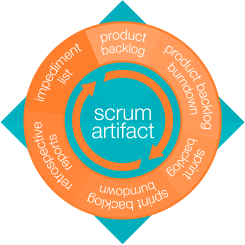 Wirefin outsourced software development is aimed to the core tasks, the most critical part of your organization. Traditional offshore development is promoted on the basis of labour cost advantage, whereas Wirefin solutions are built on reducing costs but increasing measurable value. 16 years of experience providing world-class software engineering solutions. Highly trained engineers and a healthy internship program. 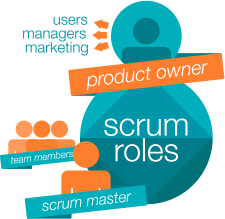 Strong team-oriented culture based on agile methodologies. Experts in web application development and design. Experts in mobile development and design.